After an 18-year career at the Chicago Tribune and six years at Northwestern, Medill Prof. Louise Kiernan is finishing up the quarter at the University before starting her career as the first editor in chief of ProPublica Illinois. Although she said she loves teaching at NU, Kiernan had always told herself that if the perfect opportunity came along, she would like to return to the newsroom. As the nonprofit organization’s first regional publishing unit, ProPublica Illinois specializes in investigative journalism and is seeking to improve its journalistic efforts through state-based expansion, beginning with Chicago. ProPublica announced its choice to make Kiernan editor on Feb. 21. She will lead a staff of about 10 journalists at the new Chicago-based headquarters starting April 4. 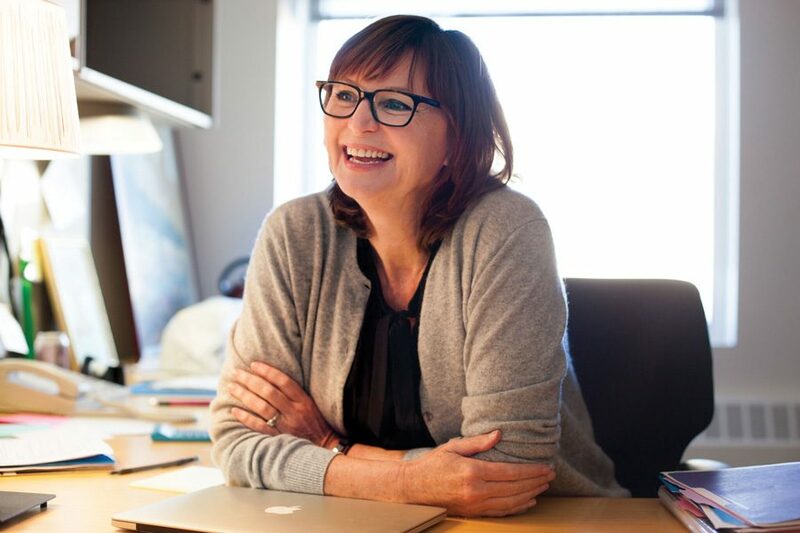 Kiernan has won numerous awards and recognitions, including the 2001 Pulitzer Prize for Explanatory Reporting for her involvement as lead writer of a profile on problems with the American air traffic system. In addition, she has reported on topics including ex-offenders, mental illness and child homicide. She has also directed coverage on housing, immigration, welfare reform and juvenile justice during her time as the Tribune’s urban affairs team editor. Kiernan said she appreciates the fact that ProPublica is a startup, as it gives the publication an “energy and willingness to experiment” that a legacy media organization wouldn’t necessarily have. ProPublica credits its selection of Kiernan to her involvement at NU as well as her accomplishments during her career at the Tribune as a reporter and editor, according to a news release. She most recently served as the Tribune’s enterprise editor, leading her team to report on in-depth features in the city, before coming to NU in 2010. Medill Prof. Mei-Ling Hopgood said Kiernan’s involvement in the NU Social Justice News Nexus will shape her role as editor in chief. As the student fellowship director of the nexus, Kiernan helps graduate students and community journalists pursue in-depth stories on social issues. Medill junior Nina Matti, one of Kiernan’s academic advisees, said she believes ProPublica’s focus on social justice issues makes it the “perfect” fit for Kiernan. Matti said Kiernan’s genuine desire for each of her students to succeed is a trait that will distinguish her role as a leader at the new unit.